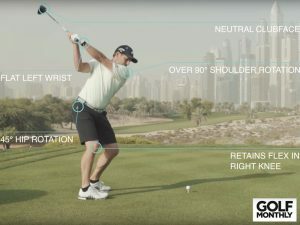 How do I hit a draw shot in golf? 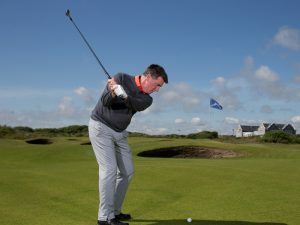 If you have ever asked yourself ‘how do I hit a draw shot in golf’ the simple answer is to make a few subtle changes to your address position. 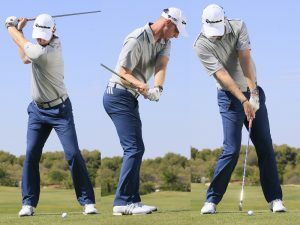 This will help you find the shape you want without making any drastic changes to your swing. 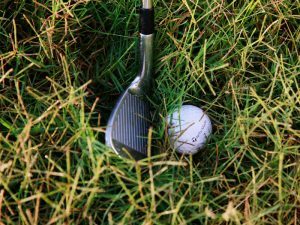 Learning how to shape the ball is one thing that every golfer, no matter what your handicap, should learn how to do. 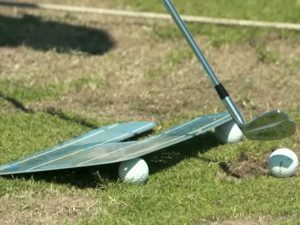 Devote some time on the range to it and you’ll soon understand how to manipulate the clubface and path to produce different results. In this situation, with the pin tucked on the left side of the green, a little draw off the bunker on the right will help me access the flag. To do that I’m aiming my clubface at where I want the ball to start. 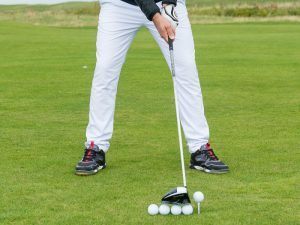 Some coaches advocate aiming the club at the target but if you set up closed from there, I think you’re likely to hit a pull/hook. 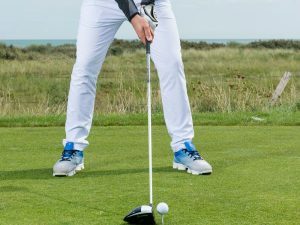 So aim the clubface to the right and then set your body slightly closed to that line (your feet should be aiming to the right of the bunker in this situation). 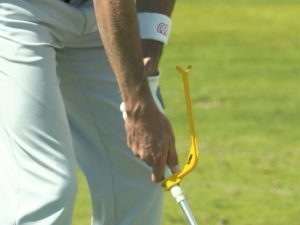 This is what creates the in-to-out swing path you want. 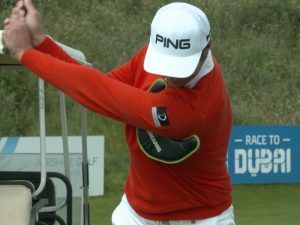 From here, make a normal swing but aim to rotate your hands a little more than usual through impact. 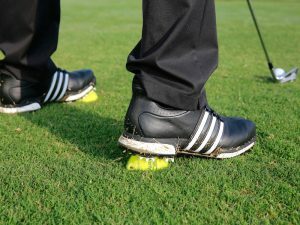 A full release adds to the sidespin that will help the ball shape right to left in the air. 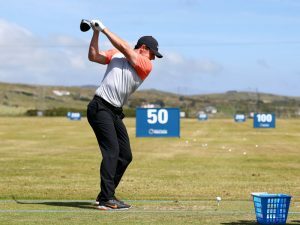 Hit 20 or 30 balls on the practice range trying to master the technique. If you set your body closed to the ball-to-target line you should be able to produce a nice, gentle drawing flight. 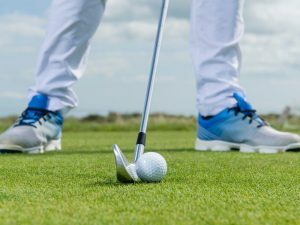 As you develop more confidence, try to his this shot with your driver in hand. 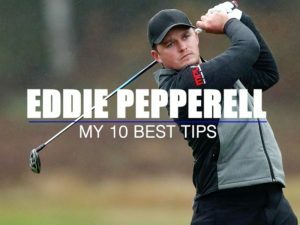 If you can master this one, a draw off the tee will add valuable yards to your drives just when you really need them.